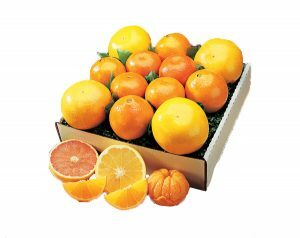 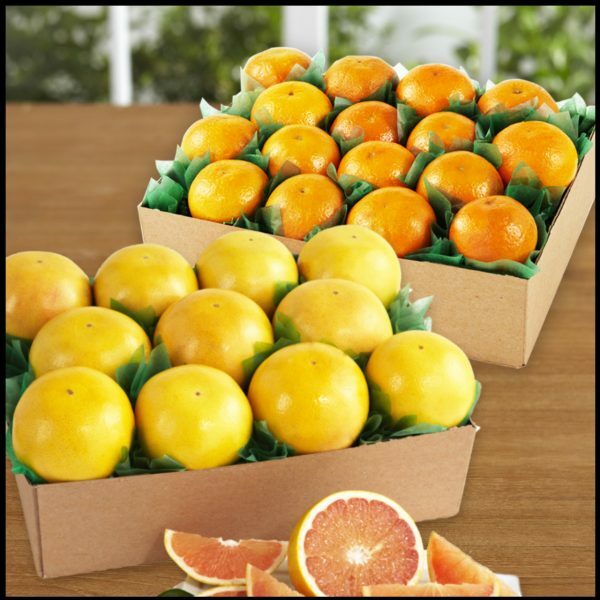 Easy to peel Temple Oranges combined with world famous Indian River Ruby Red Grapefruit. 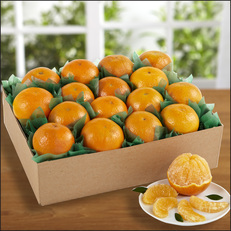 Temple Orange‘s fresh fragrant aroma will give you the feeling of being out in the groves. 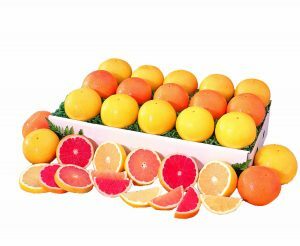 Ruby Red Grapefruits are thin skinned, seedless and bursting with nature’s sweetest juice. 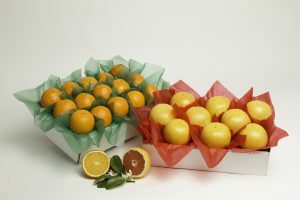 Together they are an absolute customer favorite!